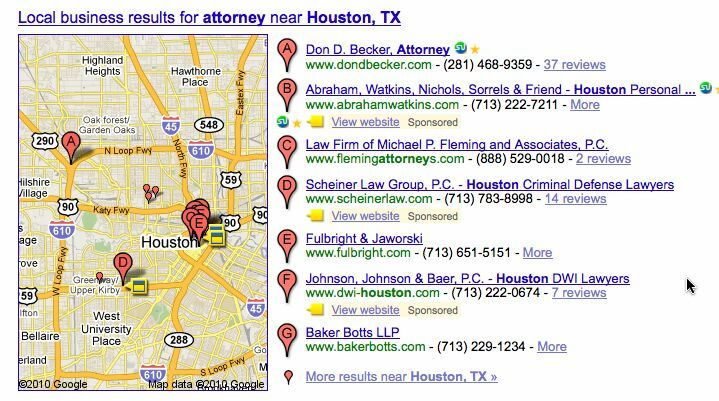 Is Google Local Search For Sale? Something else you might notice is that while optimizing your web site to appear in the lucky seven box is a great idea, the majority of these results are sponsored. That’s right, Google is playing with selling enhanced listings in several cities and looks to be headed towards paid listings in local search. At first this may not seem like such a bad thing to those on the outside looking in, but it may price some folks out of yet another organic search option.